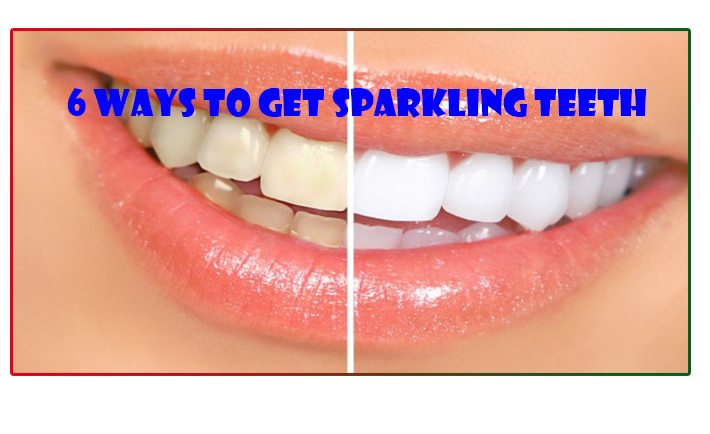 It is everyone’s wish to have the perfect sparkling white teeth that look alluring. White teeth can make anyone look, more attractive. Yellow teeth are embarrassing and are a product of genetics, aging, usage of tobacco, smoking and excessive consumption of coffee and tea. 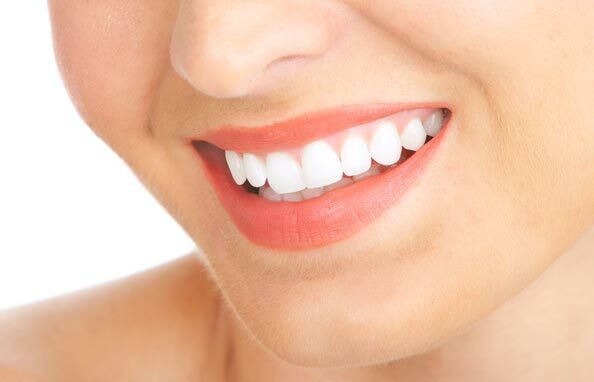 To make our teeth look white, we frequently go for various treatments like bleaching, whitening strips and whitening toothpaste. Though, these treatments are expensive and riddled with harmful chemicals that might set back our system. The best & easy way to get white teeth is through home remedies. Strawberries are high in the vitamin C. The acid present in fruit improves the colour of the teeth. Make a paste of fruit and add the pinch of baking soda. Rub this mixture on the teeth smoothly. Repeat this method twice a day for the desired results. The bleaching property of fruit also helps to get rid of yellow tinge on the teeth. Prepare the mixture salt and few drops of lemon. Apply this mixture on the teeth and wash off after some time. Orange peel is efficient in removing the stubborn stains from the teeth. Clean your teeth with orange peel powder every day and you will be amazed at the results. Baking soda is one among the common remedies used to treat yellow teeth. Scrub the teeth gently with diluted baking soda to get sparkling teeth. Do this once in a week. Using basil is a potent remedy to treat the yellow teeth. Basil also cures various other dental problems. Brush the teeth with the powdered basil leaves for the best results. Clove has been used since centuries to treat various dental diseases. Cloves would not only make the teeth look white but also stimulates the gums. Scrub your teeth with clove powder once in a day to get alluring teeth. As we get older, wrinkles appear & our skin loses its healthy shine. During the aging process, the skin loses its elasticity, and this contributes to its thinning out. 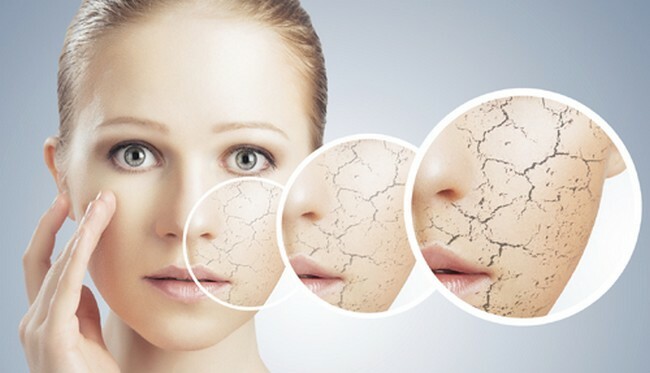 There are important reasons that do cause the skin to age at an accelerated rate. 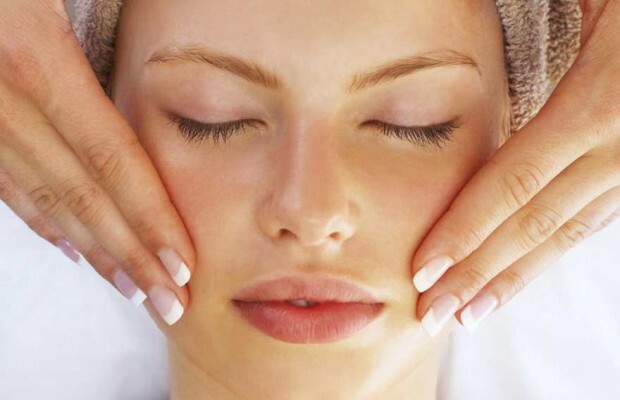 Commonly, premature skin aging is the result of excess free radical activity that has directly linked to the body. Free radicals are the molecules that have produced due to environmental vulnerabilities such as smoking & UV radiation. UV radiation exposure causes many differences in the skin. UV radiation causes the skin damage & collagen breakdown, which leads to the formation of free radicals. The skin is the body’s largest & fastest growing organ. So, it is important that you take care of it. So what is the best form to protect the skin? Antioxidants can protect your skin as they try to limit the free radicals from damaging the cells. Here are six ways in which antioxidants can help your skin. Antioxidants promote good health and help to prevent diseases. It is the one that limits the signs of aging by maintaining the texture of the skin. You can find these potent substances in fresh fruits and vegetables that we consume regularly. It has also found in meats, soy oil & peanuts. Antioxidants can change the effect of worn out & tired ageing skin by helping refine skin tone & rejuvenating its appearance. It is never reasonable to stop the aging process, but we can reduce the wrinkles from developing on our skin. There are various skin care products with antioxidants that can do the trick. The sources of the antioxidants that help the skin look young include spinach, blueberries, cranberries, walnuts and prunes. 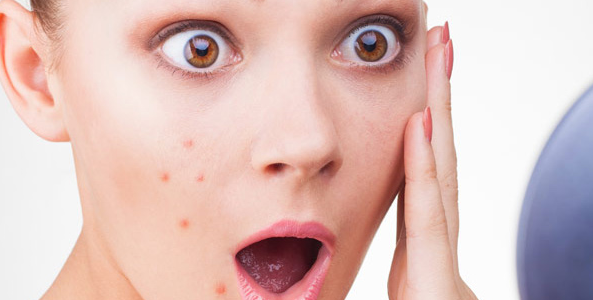 Nearly 70 percent of teens & adults have acne breakouts. There are basic ways to treat acne scars with the use of antioxidants. The antioxidant contained in cosmetic products (cleansers & moisturisers), diet and supplements can fade the scar. Eating the diet with antioxidants can help prevent & help treat acne scarring. Antioxidants improve the blood to the scar tissue that ultimately reduces blemishes and contributes to the development of new skin. The foods in the kitchen can come in handy as they are useful in keeping the skin soft, bright and smooth. Eating the handful of almonds every day can boost levels of vitamin E. It is one of the essential antioxidants for skin health. Applying an almond moisturiser can be the boon to skin that is prone to dryness. Using almond usually on the skin is one of the best ways to repair the damage. Citrus fruits, no doubt, are liked by everyone. We have a beautiful world of citrus fruits. They are juicy, delicious & refreshing. Oranges, citron, kaffir lime, finger lime, lemon, lime, grapefruit, pomelo are the few citrus fruits to mention. Though, there are many more. The best part of the citrus fruits are that they are prepared in every part of the world, though the varieties may differ. Furthermore, you can see some variety or the other available in the market throughout the year. 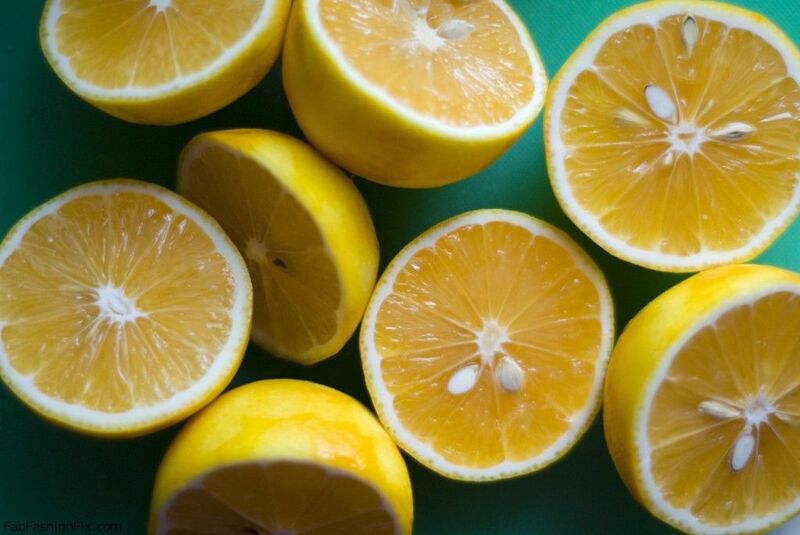 Many of you consider these citrus characters as zesty, juicy and delicious fruits. But how many of you have realized the healing powers of citrus fruits on the body? Many of us have just overlooked them. These inexpensive & easily available fruits are rich in flavonoids and vitamin C.
It is essential for every one of you to learn the powers of citrus fruits on the body so that you do not waste these fruits anymore & use it appropriately. You can either consume the pulp of the fruit directly or consume it in the form of juice. Lemon has very commonly used in cooking too. This article will, for sure, help you to understand and realize the healing powers of citrus fruits on your body. Take a look on Excellent Benefits Of Citrus Fruits On Our Body. It is the proven fact that if you feed the stress-related craving with oranges, lemons or other citrus fruits, you would have a healthy immune system. It is because of the abundant doses of vitamin C it contains. 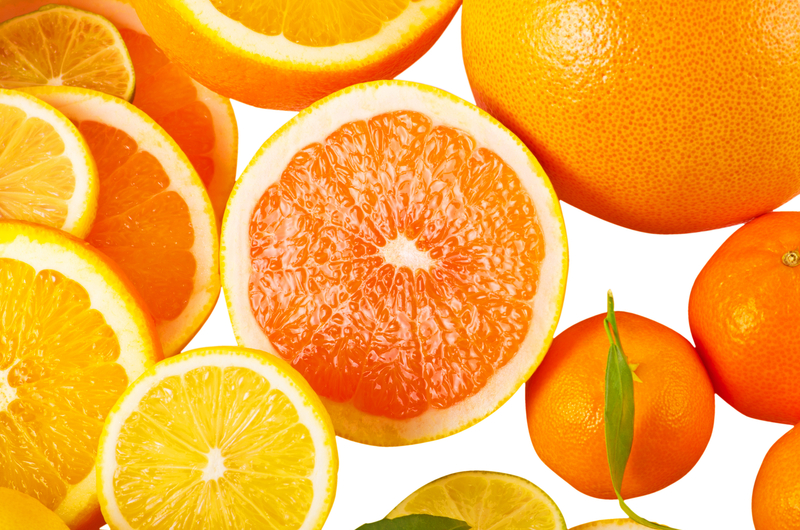 Citrus fruits are rich in fiber, thereby contribute to overall health as well. The powers of citrus fruits on your body show up on your skin too, keeping it healthy and away from dermatological issues. The vitamin C present in the Citrus fruits can reduce the presence of sorbitol, which is the primary reason for cataract formation in eyes. Citrus fruits, especially grapefruit, has a high concentration of flavonoids. These flavonoids contain the anti-diabetic properties, thereby, citrus fruits are considered as very healthy foods for diabetes. 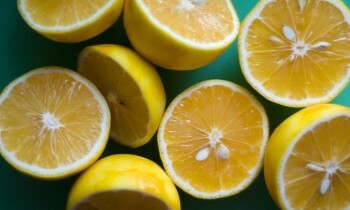 Apart from Vitamin C & flavonoids, Citrus fruits are also rich in folate and thiamin. Vitamin C, which is a potent antioxidant, protects the body from free radicals. It has also required for the synthesis of collagen, which helps to heal wounds quickly. Regular eating of citrus fruits helps in bone health & also holds blood vessels, tendons, ligaments, and bones together. Citrus fruits contain Quercetin that is found to have potent anti-cancer properties. Are there any foods that harm the skin? Well, it is not that foods damage your skin but it is more about how the body undergoes changes after consuming certain types of foods. So, some foods cause problems for skin at least in an indirect way. 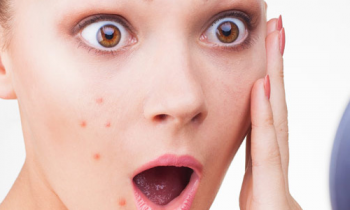 When you have particular skin problems like acne, you would want to take certain steps to avoid the nightmare like that of seeing one more pimple on your cheek, right? Well, in that case, avoid foods bad for skin. You would surely minimise the chances of suffering skin issues. Apart from that, maintain proper cleansing and exfoliating routine to keep things clean on your skin. Here are 7 Foods That Are Bad For Skin. 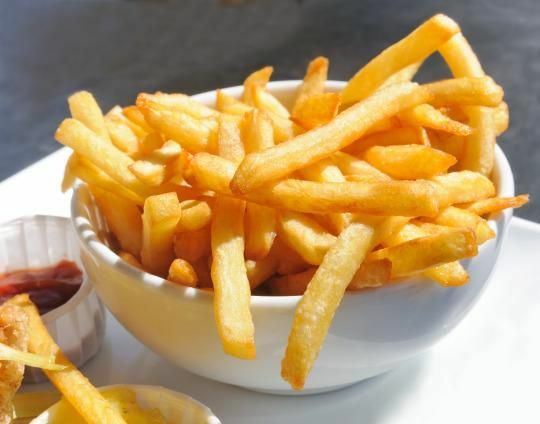 Salty foods like chips are to have avoided as they may cause inflammation and can lead to wrinkles. 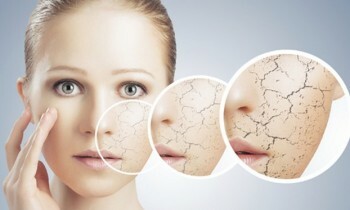 When it goes to caffeine, it simply dehydrates your skin that is one good reason to treat it like your skin’s enemy. 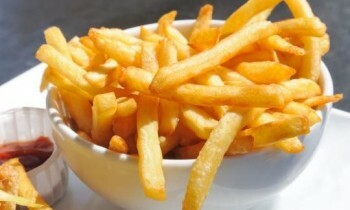 French fries are also actually unhealthy for the skin both their salt content and the oil content. Avoid sodas too. They too perform a role in ageing your skin faster. Alcohol is also a form of sugar and therefore, treat it like your enemy if you love your skin. Dairy products are not all bad just when consuming them in high quantities, they may cause acne. The issue with burgers is that they spike the cholesterol levels & this isn’t good for your skin. Acne & wrinkles will slowly enter the picture if you fling on burgers.